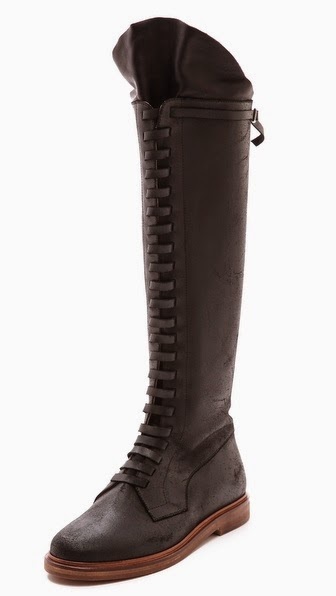 Stuart Weitzman 'lowland' over the knee boot arrived! They are just gorgeous in looks, feel and comfort. The boots (shafts) are stretchy with suede surface and satin lining. I have medium calves and these boots are easy to pull on and take off. They are about 4 inches over the knee (I am 5'4). Just like 5050, you could size down half size. I ordered 'timber suede', a rich dark brown, which seems to be only available in Nordstrom (6 colors, here). 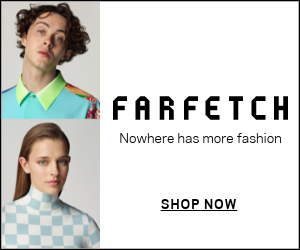 If you are interested in black or loden (grayish olive green), you may want to check bloomingdales (here) with $25 gift card for every $100 spending (till 11/16).